“We're both one-hour drama guys. So we figured, 'Why not shoot Saul in the same way?' Let's shoot it in Albuquerque, let's get as much of the crew back together as possible, and let's do it the way we did it before so that it will be of a piece with that pre-existing fictional universe that we had so much fun creating." "While they're still working through plot, they anticipate the series being set in an office with a much lighter tone than that of its predecessor. 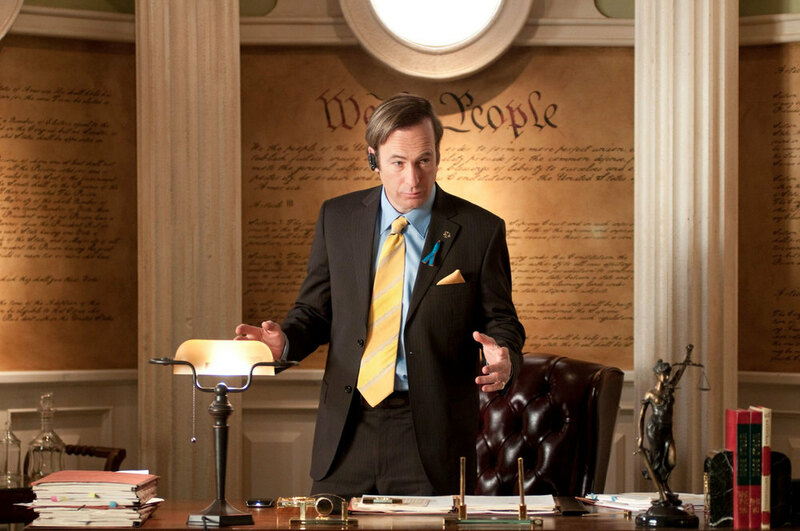 If Bad was 75 percent dramatic and 25 percent comedic, Saul will be the opposite. The challenge has been finding the dramatic tension in their lead character." Gilligan and Gould are both really smart and talented guys, so I'm sure they'll be able to conquer that challenge. He goes on to reveal that we might see cameo appearances of Bryan Cranston and Aaron Paul! The plan is to release the series on AMC sometime between August and October of 2014. I'm excited to see what they bring to the fans!